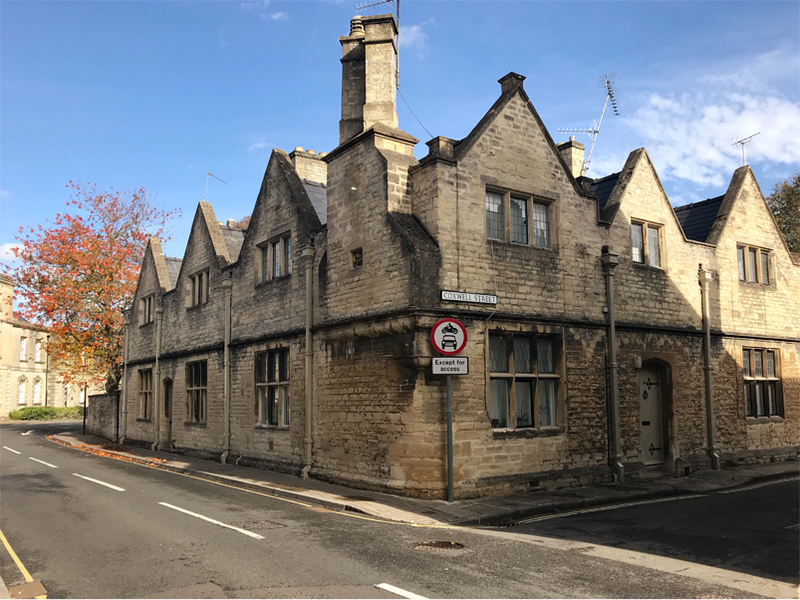 After deciding on a whim on Thursday night, I decided to have a browse on Booking for a hotel in the Cotswolds. I am super guilty of exploring other countries and not my own and given the availability of my partner, I decided (with some bribing) to convince him to take me on a weekend road trip. With little planning and an amazing cheap offer on a near by hotel (click here for it!) 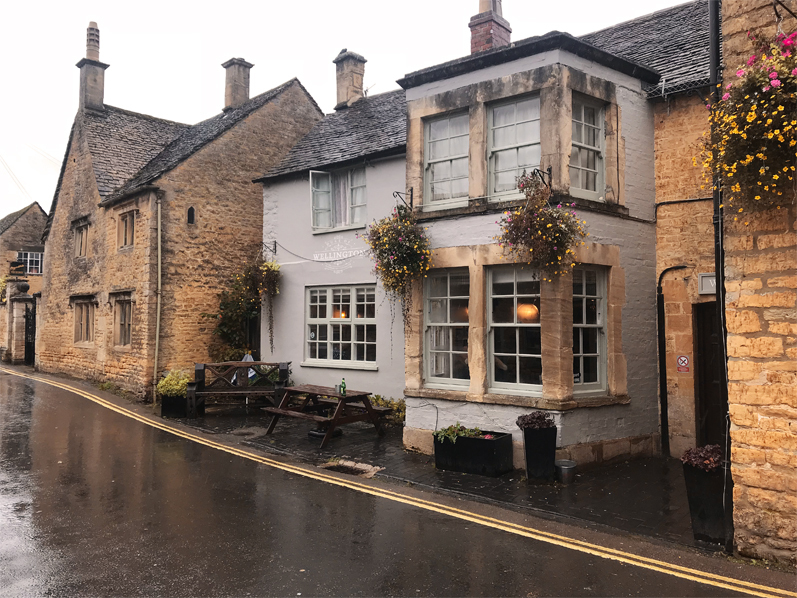 we decided to jump in to The Cotswolds come rain or shine (and believe me, we got both.) Advance warning: Potentially too many pictures of pretty houses coming your way. Our first stop and actually pronounced like siren-ses-ter not chiren-chester like I believed, this little town is the biggest in the Cotswolds and believe me, it was. Boasting big high street chains mixed in with a beautiful near by park and old cottages it was the perfect little get away for a Saturday afternoon. 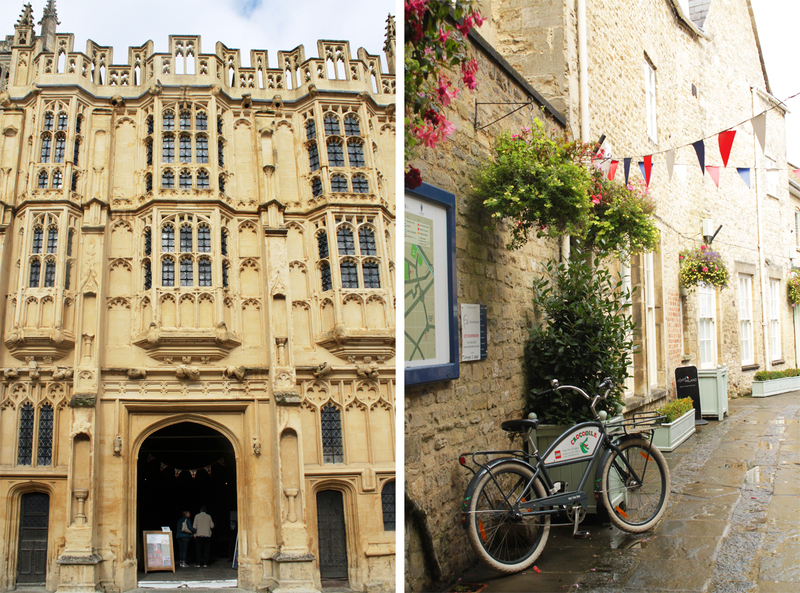 We planned absolutely nothing in Cirencester and instead spent our day wandering around. We walked around for a couple of hours before stopping off in the famous waffle shop He Says She Waffles. It was really busy so we opted for a takeaway waffle to munch in the park 5 minutes away. I don’t know why, but on a whim I decided to order a Jelly and Ice cream waffle!? Trust me though, I didn’t regret my choice at ALL. After walking around for hours until our legs felt like the jelly we had just eaten, we went back to our hotel and called it a night. We even ordered room service! something completely out of character for me but definitely needed. 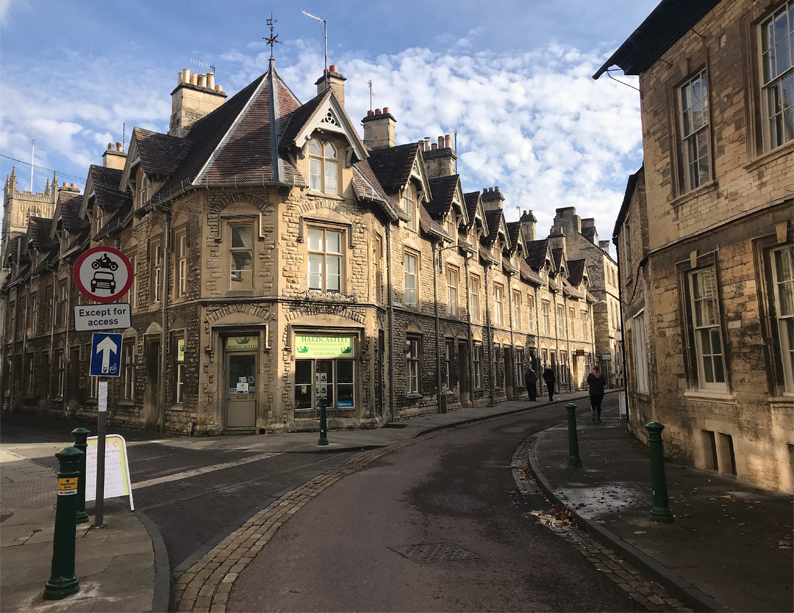 Sunday – Cricklade, Bourton on the Water. When we woke up on Sunday it was chucking it down. 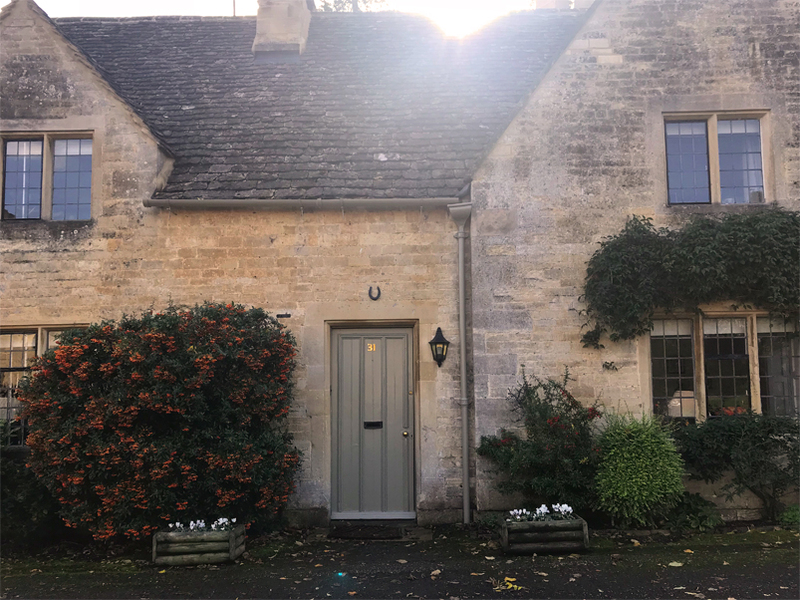 Determined to not let it ruin our plans (it always rains when I travel), we head out to the local town of our hotel in the car and then off to Bourton on the Water. 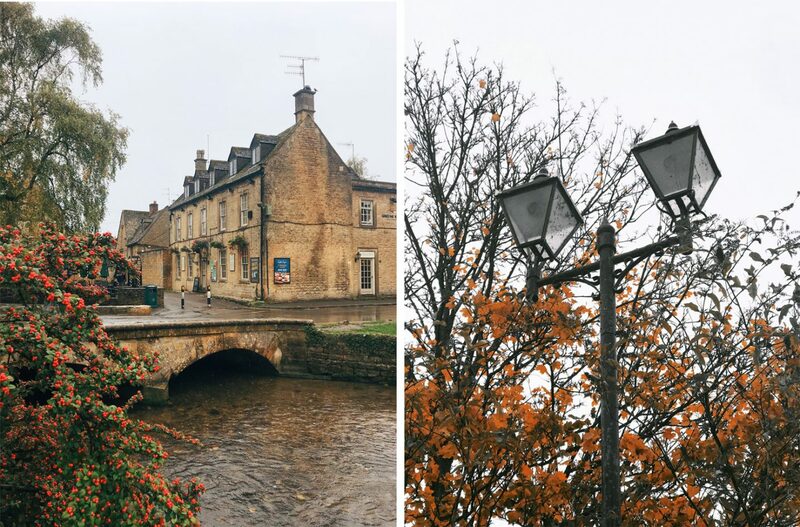 It was absolutely freezing by the time we arrived at Bourton. I’ve been holding out to use my coat so far but I actually really regret not bringing it. 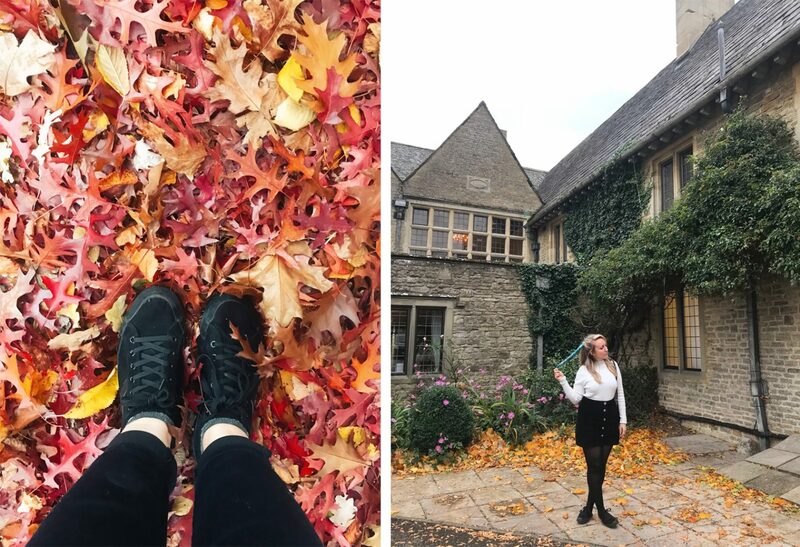 Armed with just one umbrella between us and the enthusiasm of two people at an all you can eat buffet, we strolled around, exploring (read:eating) our way around Bourton. 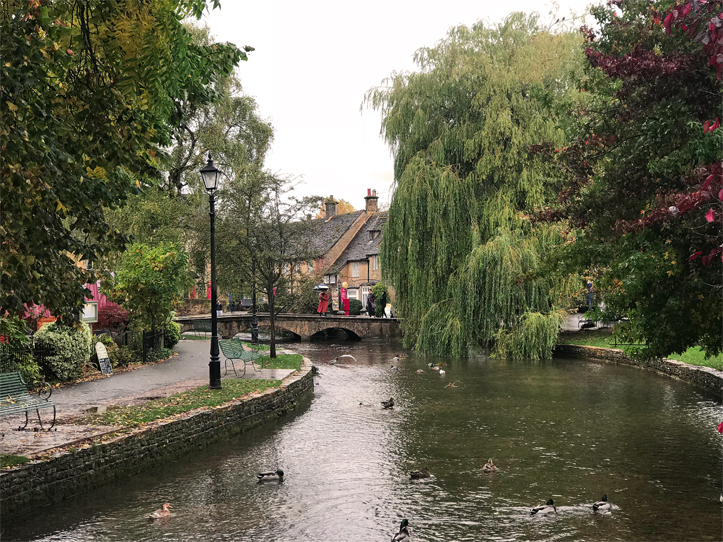 Let me tell you, Bourton on the Water is so beautiful! 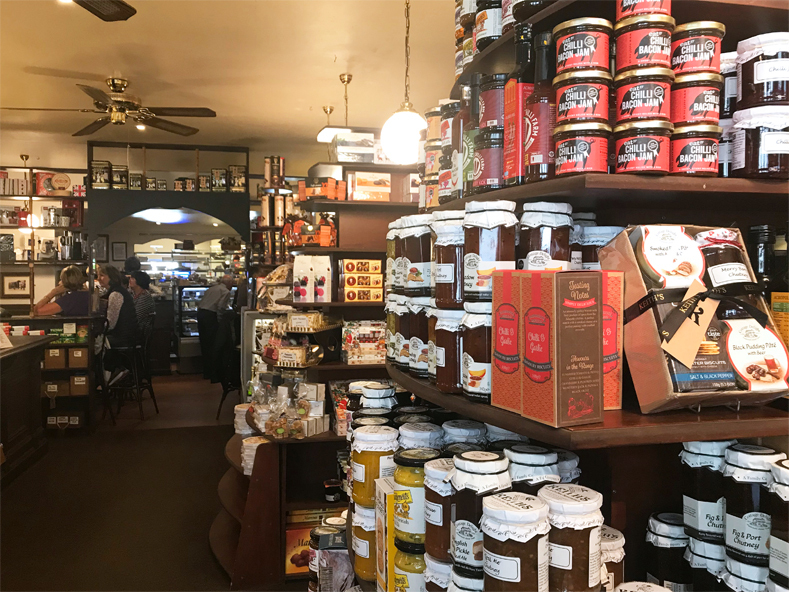 You can eat all the traditional English delicacies here, from Cream Teas to pasties it really has it all. 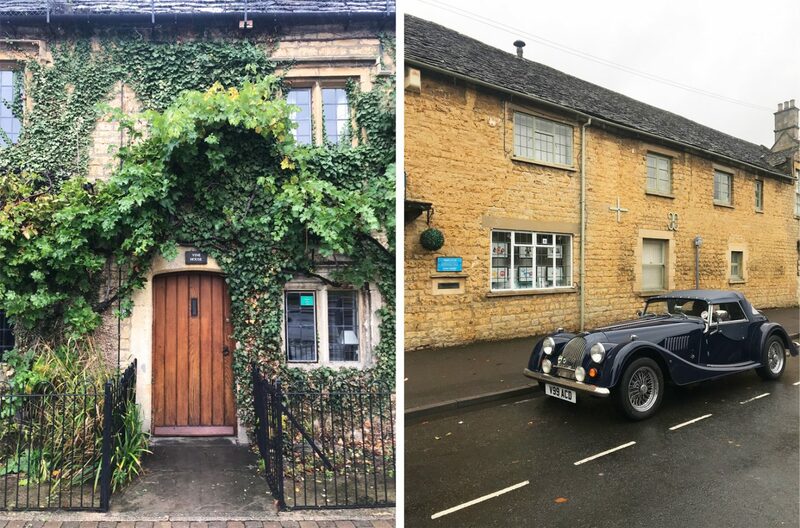 As you will see by my photos, you can understand why it has been named the most beautiful village in the Cotswolds. That concludes my little weekend in the Cotswolds and certainly not the last if I have it my way! I hope you’ve enjoyed this little British post. I am really guilty of not exploring what is on my door step! 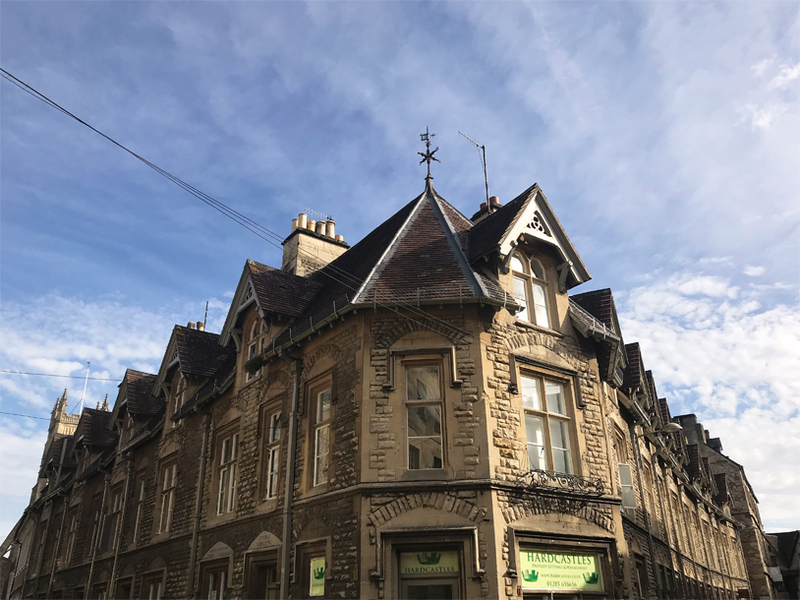 "CRICKLADE HOUSE HOTEL | HOTEL REVIEW"
This is a dream location for me! Every time I see photos I just want to get there immediately! So charming!!!! Definitely take a visit! It’s so worth it! Thanks for sharing. 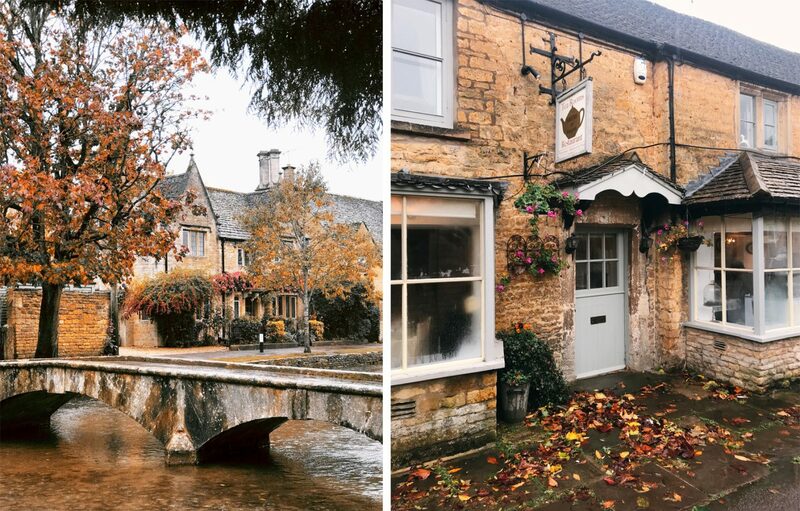 Bourton looks beautiful in the autumn. I went one summer and it was overflowing with tourists everywhere I turned. I couldn’t have taken any quiet pics like you had. What a gorgeous place! Might have to take a little trip here sometime soon! I’ve ALWAYS wanted to go here. I’m exactly the same, feel like I haven’t explored England half as much as I should have and only realised now that I’m leaving! Will have to make this first on my list for when I get back! Where are you heading off to live?! That’s exciting! Definitely make it a rule for you to explore your surroundings in your new place! Thank you!! It was cold and wet but definitely still pretty! especially with Autumn still present. I loved it! I am also aiming to travel more to UK destinations this year as well, but I think we’re going to go further up!